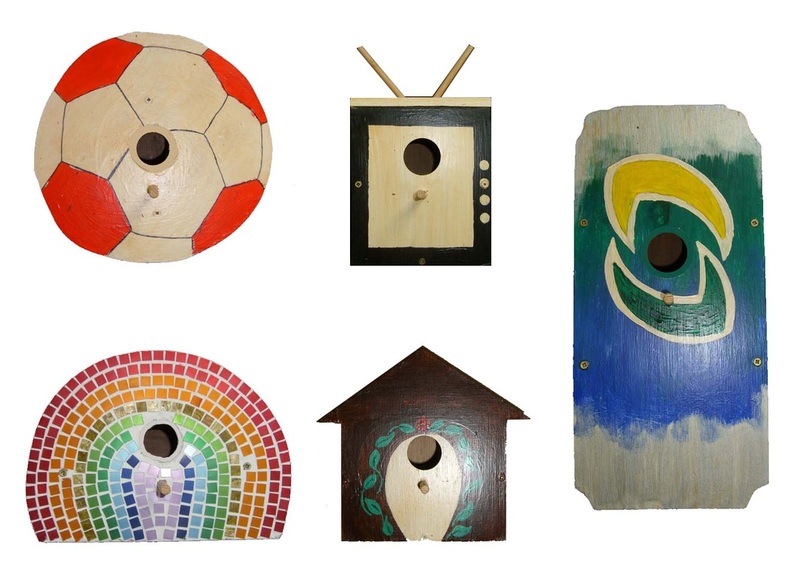 I worked with a group of young offenders & a partially sighted gardening group in Sunderland, to produce a seat and birdhouses for the Sensory Garden in Barley Mow Park. 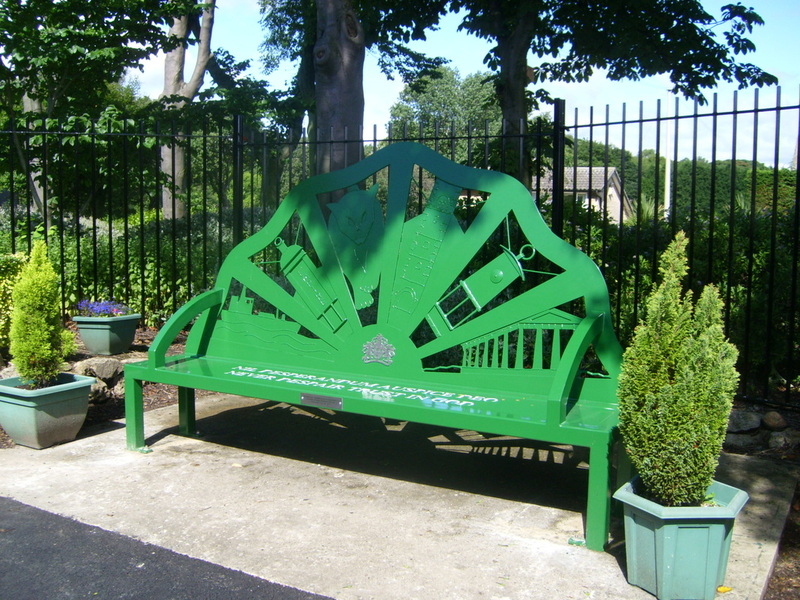 The seat featured six panels depicting images connected with Sunderland - A ship, the Empire Theatre, Black cat, St Peters Church, a miners lamp & Penshaw monument. 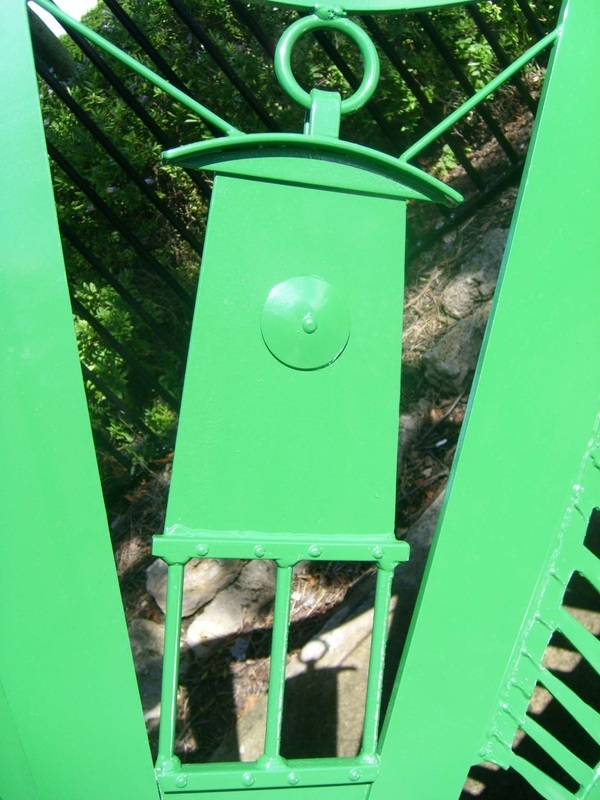 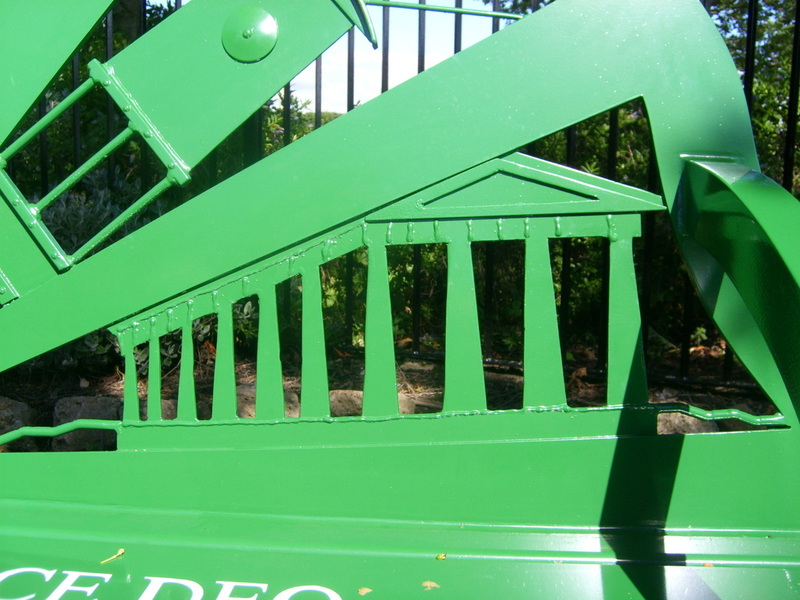 The panels have raised detail on them so that they can be recognised by touching them. 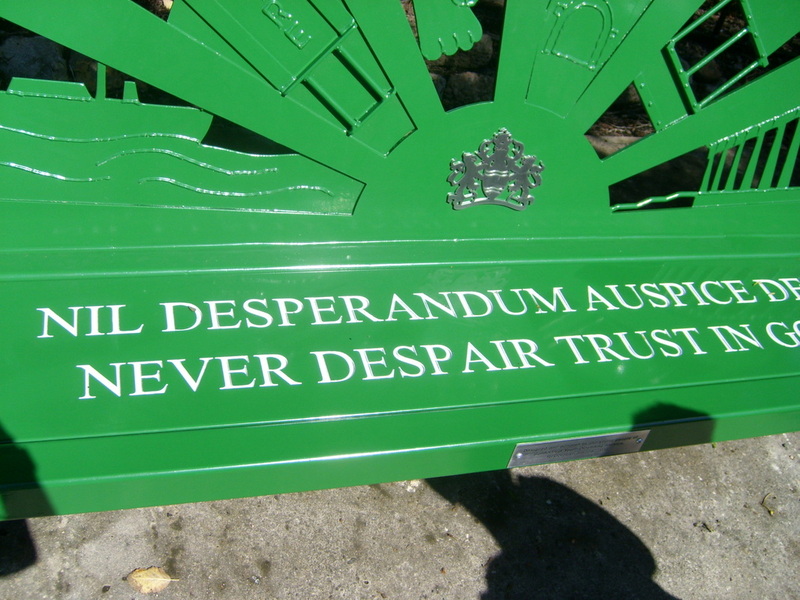 The text on the seat - Nil Desperandum Auspice Deo - Never Despair trust in God, relates to the Sunderland crest of arms, which also features on the seat back.